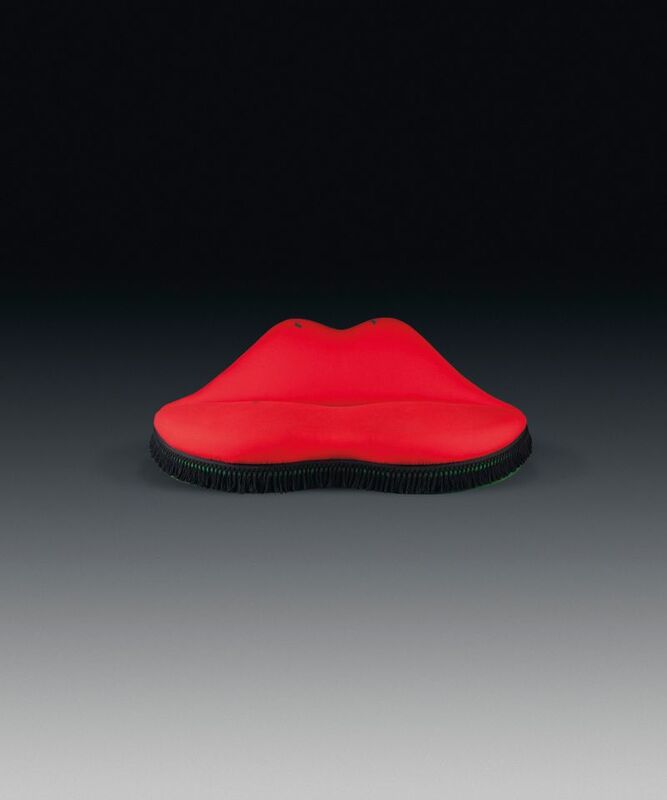 The UK government has found a home for Mae West Lips sofa, one of the most famous Surrealist works of the 20th century. The sensual settee, designed by Salvador Dalí and the Surrealist poet Edward James, has entered the collection of the Victoria and Albert Museum (V&A) in London; the piece was purchased with support from Art Fund, the V&A members and a bequest from Derek Woodman. The government department of Digital, Culture, Media and Sport (DCMS) placed a temporary export bar on the famous furniture piece late last year. The Art Newspaper understands that the sofa was at risk of being exported from the UK unless a new buyer matched the asking price of £480,281 plus VAT (£16,600). The saucy sofa, comprising a red felted wool-top cover and green decorative appliqués, was one of two made by Green and Abbot in London for the dining room at Monkton House in West Sussex. Christopher Wilk, the keeper of furniture, textiles and fashion at the V&A, says: “[The sofa’s] provenance and the circumstances of its creation are exceptional in the annals of modern art and design in Britain." There were five versions made in total, all in 1938 (the lips on this version are more elongated).